We all need security applications to keep our PC safe from viruses and malware, but there are so many of them on the internet, just trying to figure out which one is better becomes a burden and a drag. So how can we find the best? The simple answer, it depends. The Anti-Malware that is by far the best for me could be the worst for you. That is because different Anti-Malware applications have different features/functions and different budgets. Nonetheless, I have created a list of my top 5 Anti-Malware applications and I have ranked them in a certain order, from the best to the worst (always in comparison with each other). As I said, the order could be different for you. So don’t jump the gun and say something like “You are wrong, Emsisoft is better than Malwarebytes because it is cheaper”. Yes, if all you care about is the budget that each Anti-Malware has then Emsisoft would be better, but most of us care about other things apart from the price, like the features that each program promises and the level of security. So please do understand and respect that each one of us might pick a different order because of his needs, respect the opinions of others. One thing that people often forget when looking for Anti-Malware programs, is that an Anti-Malware program is not enough on its own to provide us the ultimate protection, we’ll also need an Antivirus but you’ll have to look on another article to find the best Antivirus applications. I know that there are applications that promise both an Antivirus and an Anti-Malware in one, but this is not entirely true, I’ll explain later why. I also know that we shouldn’t install two security applications to our PC, which is kind of true, but not entirely. If you want to install two Antivirus applications then yes, you will be in trouble. If you want to install two Anti-Malware ones the same will apply. But that’s not the case when using one Antivirus and one Anti-Malware because each one has different functions. An Antivirus will protect you from older kinds of threats while an Anti-Malware from newer ones, so the two of them will not have any interference and they will not cause you any slowdowns. Just make sure that they do not scan for viruses at the same time and you’ll be fine. It’s worth mentioning that this is also the reason as to why you’ll need both an Antivirus and an Anti-Malware to stay safe, because they specialize in different kinds of viruses. Having said that, I think it’s time to move on and finally see my top 5 list. MalwareFox is at the top of my list because it’s by far the most lightweight application that I found. 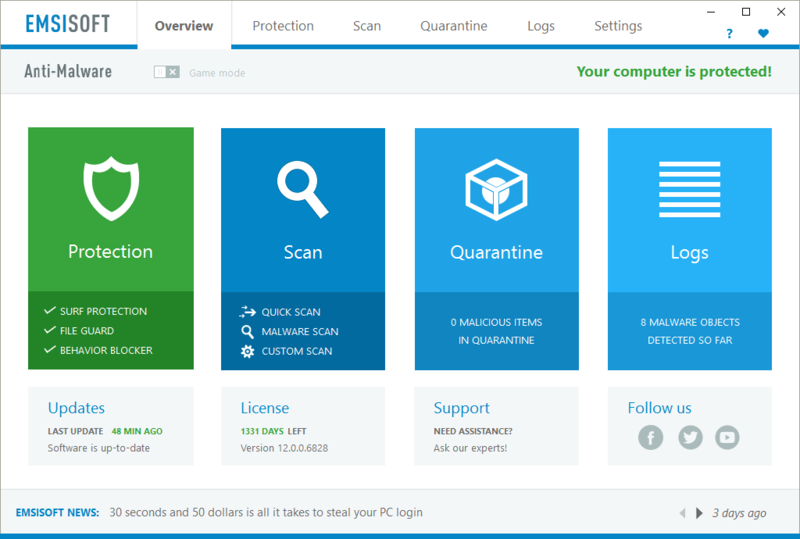 Needless to say that it offers the same level of protection that every other Anti-Malware does, it’s just cheaper and more lightweight which places it to the first place of my list. While it’s still new in the market it was fast and effective when scanning for malware and removing it. It’s worth mentioning that among my top 5 list, MalwareFox was the only one which was honest and mentioned that you’ll need an Antivirus too in order to be fully protected. You can see this on their homepage. It will give you 14 days of access to the premium version for you to determine if it’s worth getting the full version. For those 14 days, you’ll have access to all of its premium features like real-time protection, anti-ransomware protection, browser clean-up, zero day attack protection and more that you can find on its website. After the 14 day period, you can either keep the free version or upgrade to premium. The free version offers the same level of security with the premium but with one big difference, real-time protection and anti-ransomware will be disabled. So with the free version, you will not be able to prevent yourself from getting infected, you can remove viruses after they get into your PC but that’s another case. Needless to say that the same applies for pretty much all of the Anti-Malware applications out there. Regarding the minimum requirements now, I found out that it actually is the 2nd most lightweight Anti-Malware that I have found. The problem is that the most lightweight one can afford to be that lightweight only because it does not offer the same level of protection that every other Anti-Malware does, I’ll explain when the time comes to talk about the 5th application on my list. Considering this, MalwareFox still keeps the title of the most lightweight Anti-Malware. To be more precise, I was able to make it run fluently without any modifications on my Pentium 4 PC with less than 2 gigs of RAM which I think is amazing if you consider that the same PC can’t even handle Youtube at 320P. It uses from 50 to 100 megabytes of RAM even with real-time protection on. It took me only about 4-5 megabytes of space which makes it one of the smallest Anti-Malware applications on the internet. 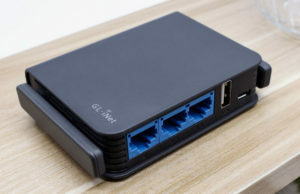 One more thing that I liked was that it offers protection for up to 3 computers only for the price of one, which is something that I did not found in any other Anti-Malware, all other Anti-Malware applications required me to pay an additional price in order for me to have it on multiple computers. I can’t give you information on the exact prices because they tend to differ from country to country, most likely because of taxes. But I’ll mention which ones are more expensive/cheaper in my country, if you want an exact number you should go and check on their websites how much they cost. 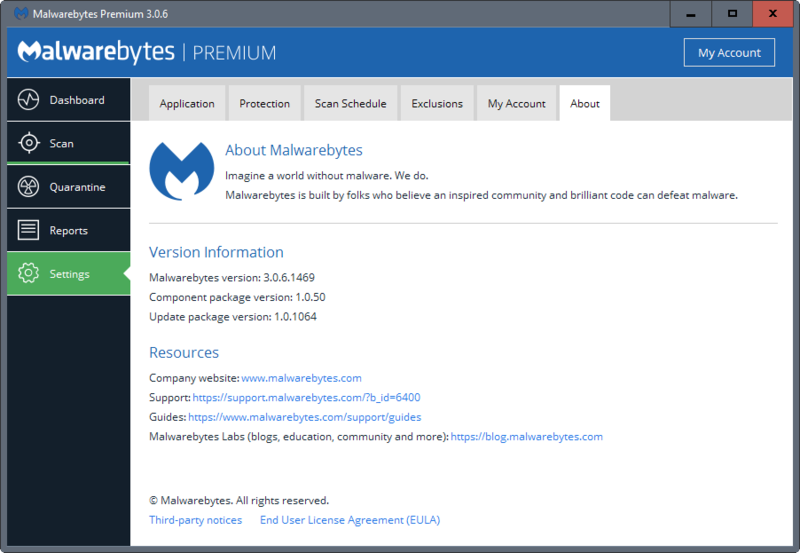 Malwarebytes gets the second place on my list because it offers pretty much the same features with MalwareFox but it is slightly more expensive and if you want it for more than one computer you’ll have to give some extra money. It also has about the same minimum system requirements with MalwareFox but I’m not too sure about that. It takes 50 megabytes of space which is not too much, but it’s still several times bigger than MalwareFox which is one more reason as to why I have it on the 2nd place. All in all, it’s really similar to MalwareFox but more expensive and a tiny bit more resource hungry. 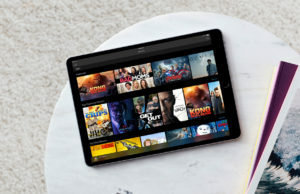 There is no need to go into greater detail into it because I’ll be simply repeating myself, if you check their website you’ll notice that they offer the same features. I’m not sure as to why MalwareBytes is more expensive though, one could say that it’s the Apple of Anti-Malware applications. Which means that it can skyrocket prices and people will still buy it because it has made a name for itself. But this is just a guess, at the moment I would not put it on the 1st place for the reasons that I explained. Emsisoft offers no clear minimum requirements. To be honest, I feel pretty generous for not putting this one further down my list, it is good but there are a lot of things that bothered me with it and its website. First of all, in the minimum requirements, they simply said “Anything that can run Windows 7 and above can run is able to run this” which pissed me off for a moment. I mean, my PC which is pretty old can run Windows 7 but that’s all, it even struggles to browse the internet, so that was a big concern for me. It’s also worth mentioning that it takes more than 200 megabytes of space which is far above than the other Anti-Malware programs, there is a good reason as to why it takes so much space though, or not? Emsisoft promises so many more things compared to other Anti-Malware applications, in my opinion, much more than it can actually offer too. For example, Emsisoft promises to completely replace your Antivirus and give you an application that offers both Anti-Malware and Antivirus protection. There is a saying regarding this sort of thing, “Jack of all trades, master of none.” Which is why I have placed this application staring at the back of MalwareBytes and MalwareFox. If it could offer as much as it promises to offer then I would immediately put it in the first place, but logically speaking, it’s impossible. That is because if you focus on providing only Anti-Malware protection or only Antivirus protection, you’re bound to perform better than one who must split his time and effort on both of them. And this is exactly the case with Emsisoft, it promises so many things and I don’t know just how many of them it can really do. I can’t prove that what I’m saying is true, I’m only speaking using logic. On the other hand, they can’t prove what they say either. If you can take their word for it then there is no doubt that this is the best security application that ever existed, which is not that likely. And on top of that when I was browsing their website I felt as if it was more of a huge advertisement rather than a description of their product. It was cheaper than the previous ones that I showed to you, unless you want to get it for more than one PC. You’ll have to pay some extra money for it and at that point it reaches the same price that MalwareFox has for three computers by default. I can’t deny that it offers a great deal of protection, but it provided so much misinformation that I had to rank it on the third place. HitmanPro offers a trial of 30 days, the price for the full version is about the same with MalwareFox and a bit cheaper than that of MalwareBytes (only when getting it for 3 computers). But that’s only for one PC, if you want it for three then you’ll have to pay something extra which makes it much more expensive compared to MalwareFox and a tiny bit cheaper than MalwareBytes (for three computers). There is no need to even mention Emsisoft, it is much cheaper. But these are not the reasons that I have placed HitmanPro in the 4th place, once again, it’s about misinformation. I have no doubts whatsoever that it is a good application, but there is a bunch of information that is misleading us and it’s also a bit more expensive compared to Emsisoft. For example, on their website they promise to “catch what other Antivirus programs will miss” which is true, after all, an Anti-Malware and an Antivirus specialize at different aspects. The thing is that in this case, they make it seem as if you can just throw your Antivirus away and keep HitmanPro to protect you in its place, which is far from true. I think that they should specify that in greater detail before someone gets hurt. Once again the website of HitmanPro seems a tiny bit like an advertisement which I greatly dislike. When I’m considering buying something, the last thing that I would want is for someone to start begging me to get his product, which seems like this is the case here and I greatly dislike that. When you want to sell something, don’t just start speaking greatly of it, describe calmly what it can offer and in general what it promises to do, and let me decide if it’s worth it. This is something that HitmanPro failed to do, the feature comparison seems endless, if all of these things were worth mentioning then it would be fine. But a lot of them are just a lot of tiny extra things that while they are helpful, they are simply not worth mentioning in the homepage of that website. They have actually extended the list to a point where they say the same things in a different way. For example, somewhere on the top of the list, you’ll see that it promises to offer real-time protection which is great, but down below they also promise to offer browser protection when using the internet, aren’t those the same? I could be mistaken but it all seems to me as a bad way of advertising. They could mean something else, like a browser clean-up or something. But as far as I’m concerned this is a bunch of idiotic advertisement which puts this Anti-Malware in the 4th place. No customer would want to get tired or get false information when checking out a product right? SpyHunter got me confused as hell and it had a lot of bad reviews which enabled me to easily place it in the last place of my list. One thing that I did not like was that the Anti-Malware did not have its own website which makes it look a bit less reliable. But as I said before, I’m really confused with this one, there is no clear indication if that company owns SpyHunter or if it simply acts as a host for it. The good thing is that it had really low system requirements, but apart from that it was really confusing and tiresome to determine if it’s worth trying it. 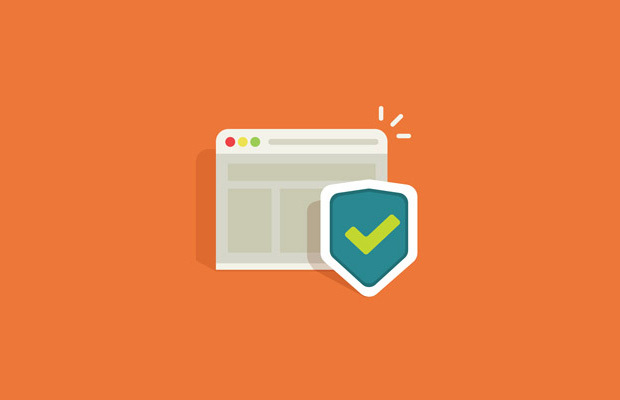 By browsing the website you’ll almost immediately notice that they use completely different terms to describe its features and the whole way of describing it is so much different than all of the previous Anti-Malware websites. For example, you’ll find terms such as “SpyHunter Scanner”. I didn’t like that one bit because it makes it really hard to compare it with any other Anti-Malware application. Regarding its price, I know that the full version costs roughly the same as MalwareFox, but I have no idea what the free version promises because I could not find it anywhere. If it’s a trial then they also do not mention how much it will last before expiring. However, I found on a website that the free version is scanning for malware but it does not remove it unless you pay for it. All in all, I’m not even sure if this one deserves to be on the list because it is simply so hard to understand how it works or because of all the bad reviews that it has. Still, I decided to post it here and leave the decision up to you. As I said before, the choice may vary from person to person, but here is my overall conclusion and the reason behind it. 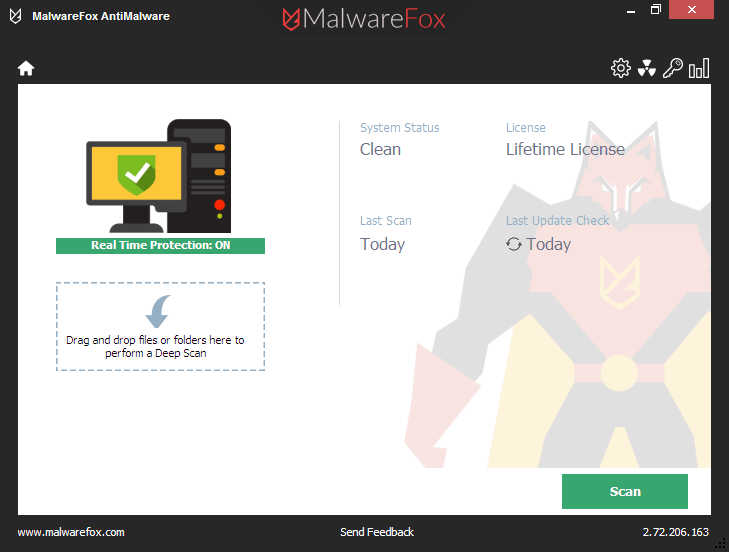 The winner for me is MalwareFox, that is because it has everything that your common Anti-Malware has for a really low price and on top of that, it’s also pretty lightweight. You could say that Emsisoft is the one that offers the most protection compared to all the other ones because it has both an Antivirus and an Anti-Malware feature, but I must strongly disagree because logically speaking if you split your resources in two things instead of one, you’ll have fewer results for each. Yes, I know that a big company could hire lots of employees to cover that gap, but at the end of the line, there must be one single brain that manages everything. And that one brain will have to split its time to take two things instead of one. If you were to add two brains to a company then the final product would no longer be the same and interference could happen because of bad communication. So no, at this point I refuse to put Emsisoft or any Anti-Malware above MalwareFox. Which one do you think is the best and why? Let me know in the comments below. I’m thinking of getting MalwareFox too, but I’m skeptical about it because it is new to the market. It doesn’t have that much of a big fanbase as Malwarebytes, because of that the reviews about it are fairly limited which makes me skeptical as to how much of its promises it can actually keep. Apart from that, I’ll have to agree that MalwareFox seems like the best choice. 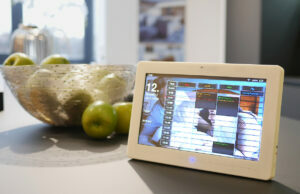 Even if it doesn’t have a big fanbase and it’s new on the market, it has a trial period of two weeks. So I think that it doesn’t make such a big difference. I’ve tried it and it seemed to be on bar with Malwarebytes which I was using for a while, considering that it is slightly cheaper makes me think that I should switch to it and cancel my Malwarebytes account. I think I’ll go with Emsisoft, it is not that expensive compared to other security applications and promises to offer both Antivirus and Anti-Malware protection which is useful because managing two security applications can be tedious. I think that you should pay a bit more attention to the article, it is stated clearly that while Emsisoft promises to offer both an Antivirus and an Anti-Malware into one application, chances are that it can’t do something like that. Just take a second look and you’ll understand. The problem here is that both the author and the developers of Emsisoft only know how to speak, none of them proved what they are saying and that’s why it is so hard to choose. That is partly true, the developers might be giving empty promises, but the author more or less has proved his point. She might say that she can’t prove it, but it seems to me that she just stays humble. Edit: I noticed that the author was a woman halfway through which is why I changed the his to her, I just forgot to go back and change it. Didn’t mean to be rude or anything. 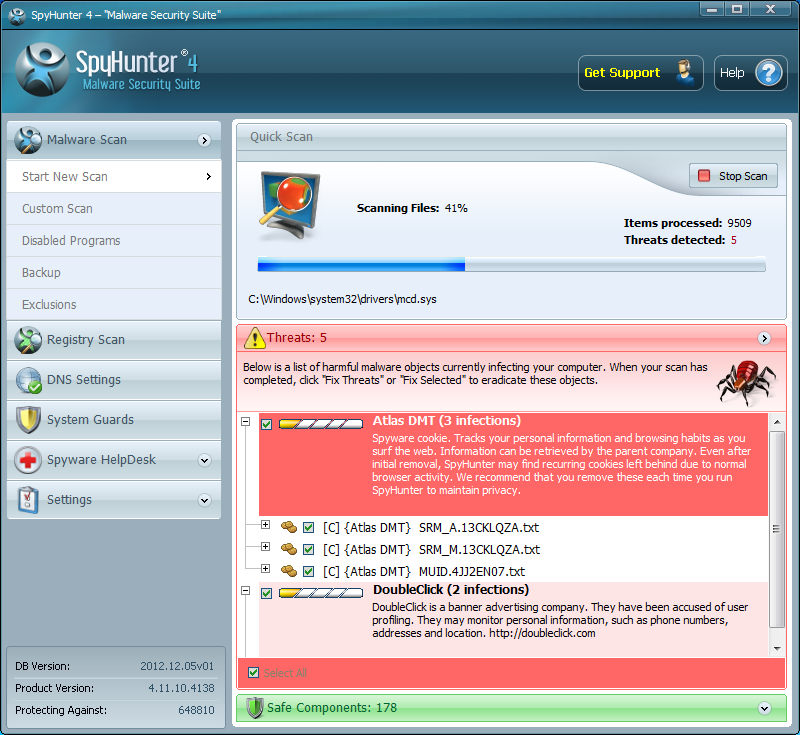 It’s funny how everyone here talks about Malwarebytes, MalwareFox and Emsisoft, but no even notices SpyHunter haha. That’s really nothing surprising. SpyHunter seems to be much worse than MalwareFox and Malwarebytes for reasons that the author mentioned, it’s only natural that everyone would ignore it.